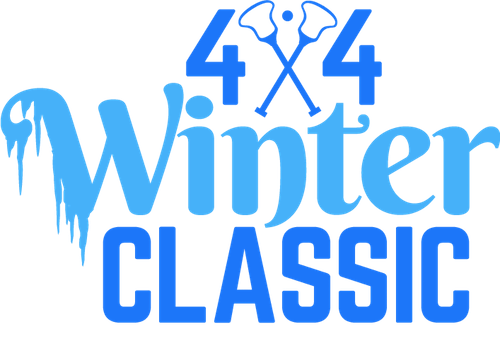 Winter Classic is a 4v4 tournament (4 field + GK) held at Main Line Sports Center, an indoor turf facility in Berwyn, Pennsylvania. The Middle School (5th-8th grade) tournament will run from 11:30 a.m. - 4:00 p.m. and the High School (Varsity & JV) tournament will run from 4:30 p.m. - 9:00 p.m. Each team must have a minimum of six (6) players and a maximum of ten (10) players. Team registration closes November 21st, 2018. Players must register with a team by November 23rd to guarantee t-shirt size. Final deadline for player registration is November 29th.